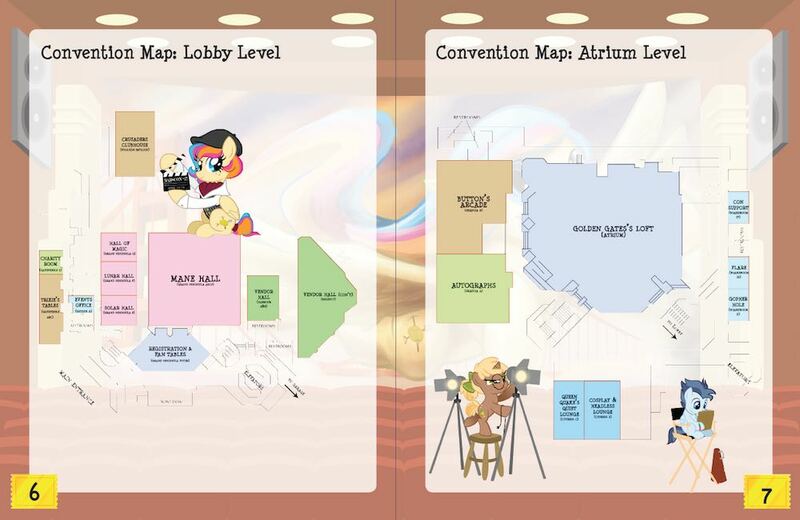 The magical day has finally arrived, and BABSCon is about to begin. Well, you need to know a few things first! View our 2017 Con Book in handy-dandy PDF form. Maybe download it and put it in your e-reader of choice for easy mobile viewing. Da Rules™. Here's our Code of Conduct. Learn it, love it, live it. Our Vendor Area. Plan where to spend all your bits…ALL OF THEM! Join the Resistance or bow to the Queen! After Queen Quake’s surprising victory at BABSCon 2016, she has San Franciscolt under her stony hoof. Golden Gates and her sibs have gone underground and formed the resistance. Will they prevail? Will the evil Queen crush the insurgency? Catch up with the story so far, and be ready to vote for our heroes or our villains throughout the con. 6-2-1. "What's 6-2-1?" we hear you ask. Simple…for every day of the con, every attendee (or staffer) should get at least: 6 hours of sleep, 2 nutritious meals, and 1 shower. AT. LEAST. No, a Red Bull and some Cheetos doesn't qualify as a "nutritious meal." 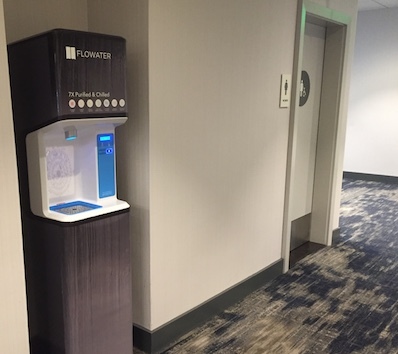 People collapsing of exhaustion, low blood sugar, or dehydration don't have a lot of fun, and people who don't shower make things less fun for everyone around them. So…6-2-1, savvy? Stay Hydrated! 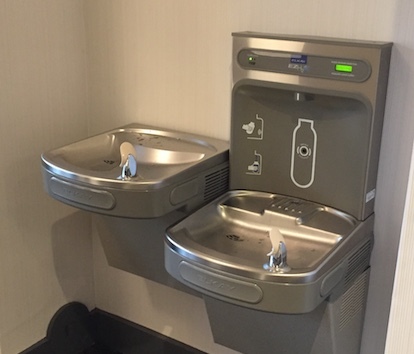 In the same vein as 6-2-1 above, look for hydration stations (see below) and water service stations throughout the con space and the hotel to fill your water bottles and stay healthy.